The Award for Community Involvement was presented to PK Walsh Company (Norwood), presented by Middlesex Savings Bank in conjunction with the Center for Family Business. 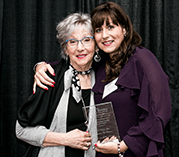 The award was created to acknowledge a company that has had a notable positive impact on the local community. 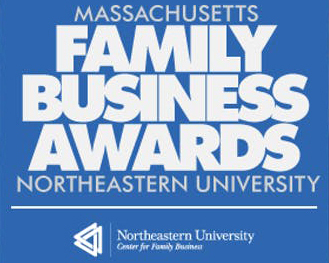 Northeastern University Center for Family Business created the Massachusetts Family Business of the Year Awards to honor family businesses across the state. For the last eleven years, recipients of the Massachusetts Family Business of the Year Awards have been selected by a panel of independent judges based on the following criteria: business success, positive business and family linkages, multi-generational family involvement, contributions to the community and industry, and innovative business practices or strategies. The 2018 applicants represent a wide range of industries from all across the state, with a combined 1,186 years in business. Some finalists have reached the 5th generation, a feat accomplished by less than three percent of family businesses.